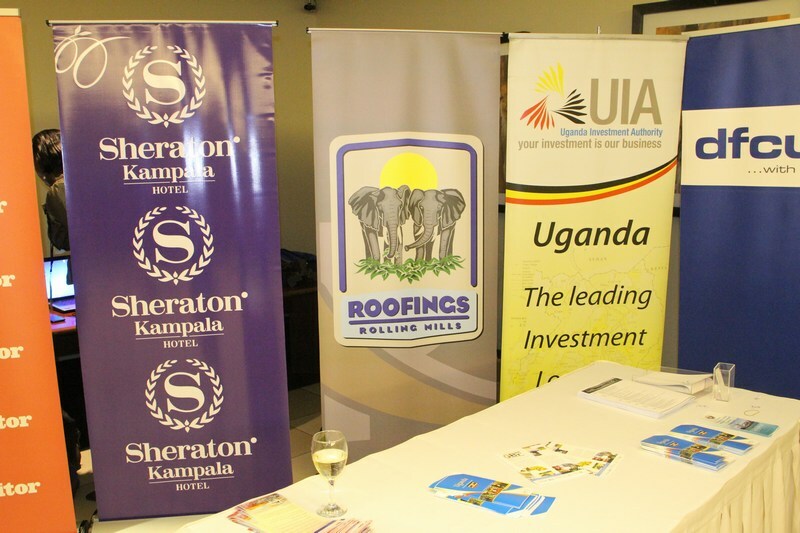 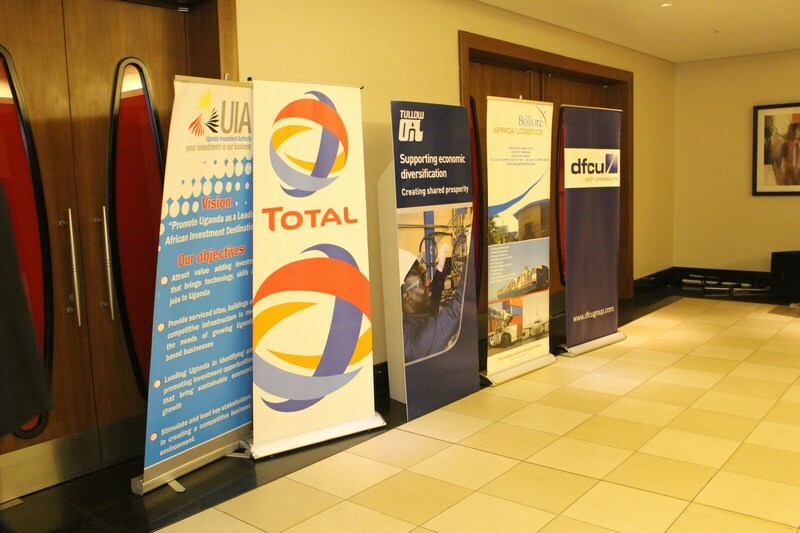 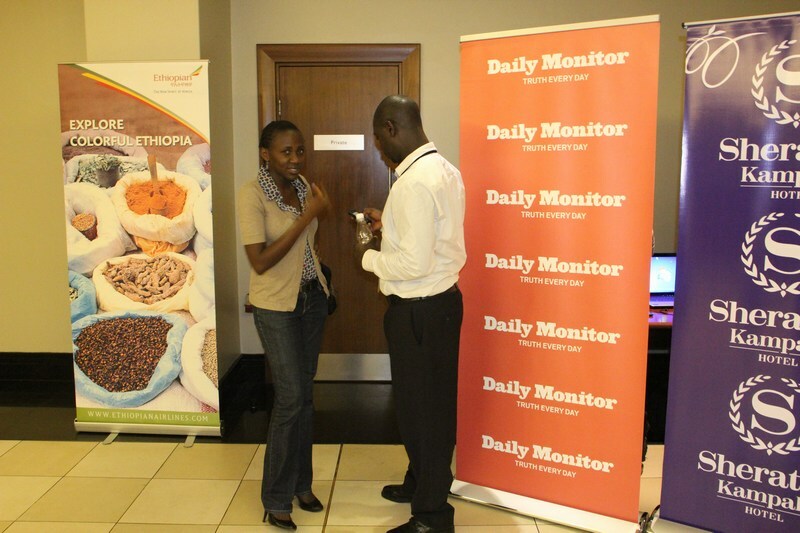 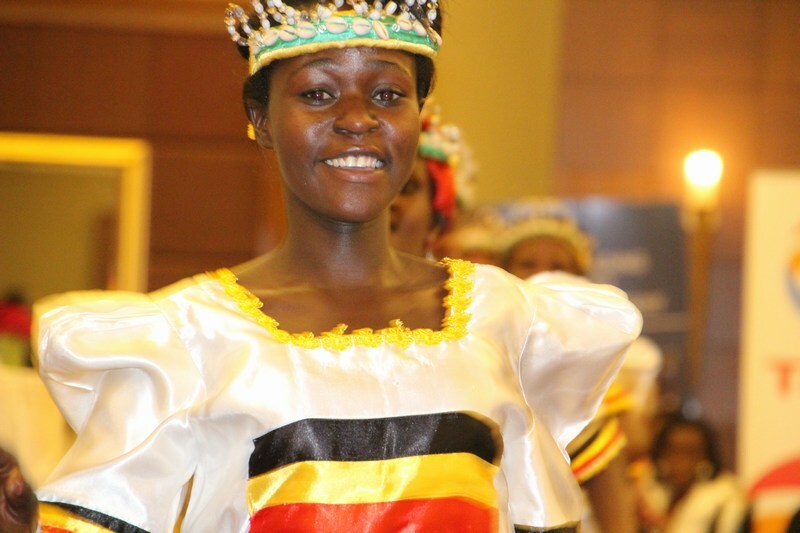 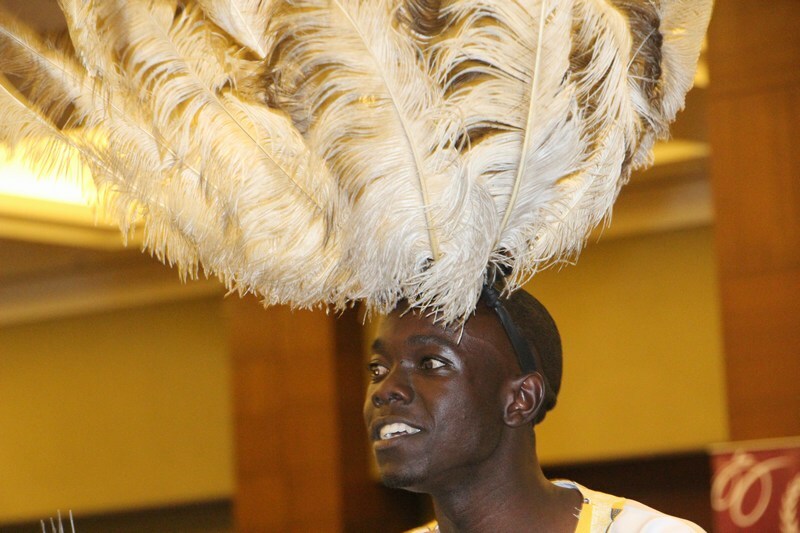 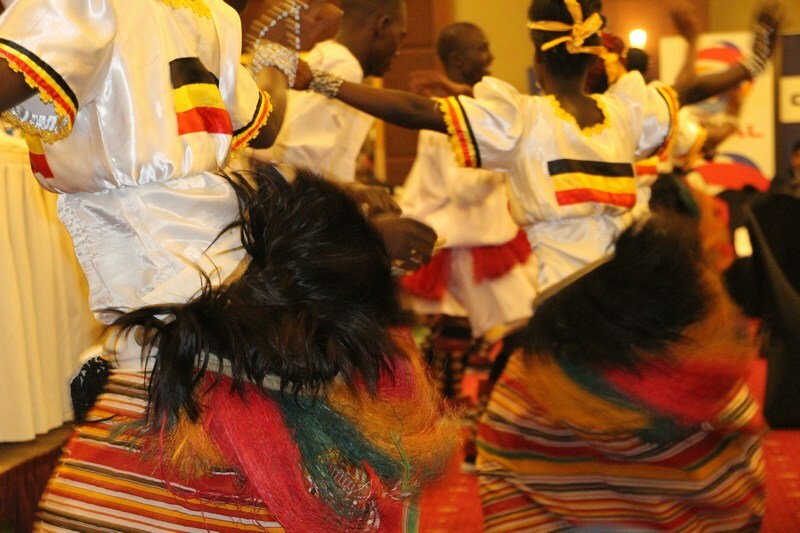 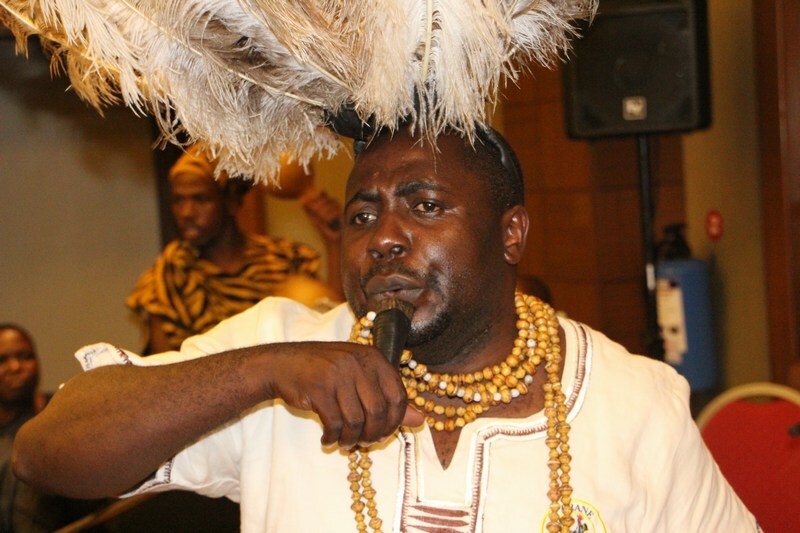 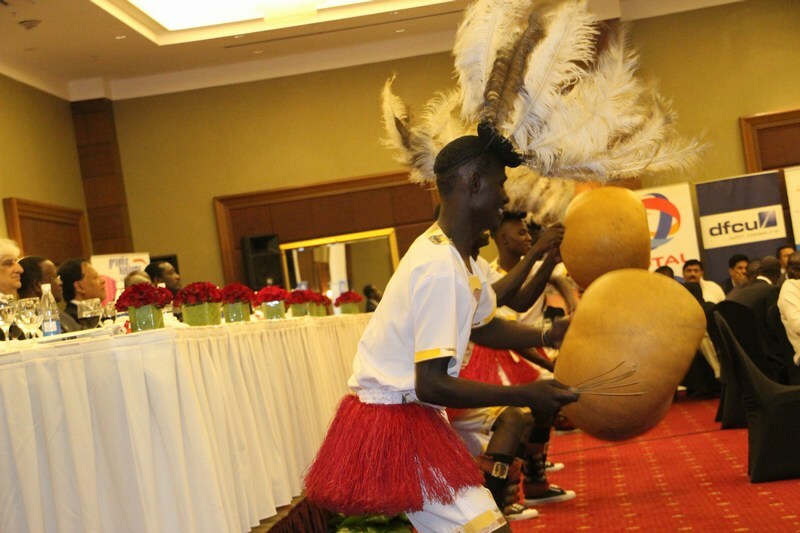 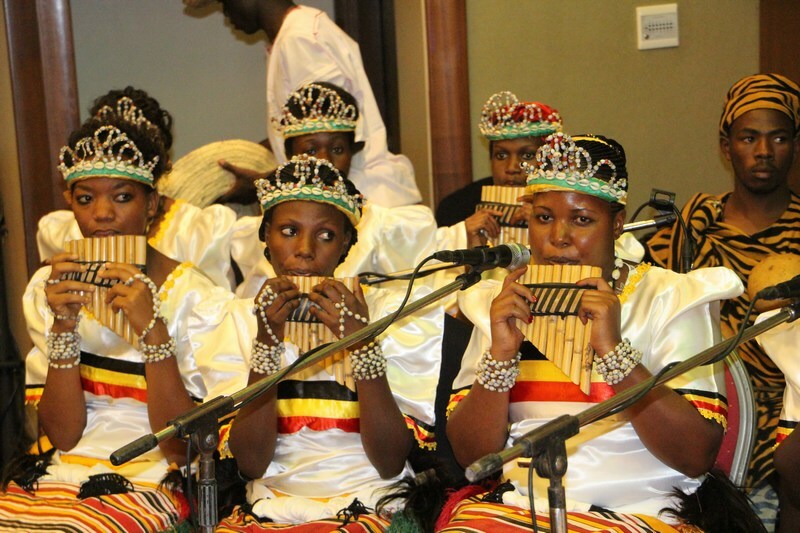 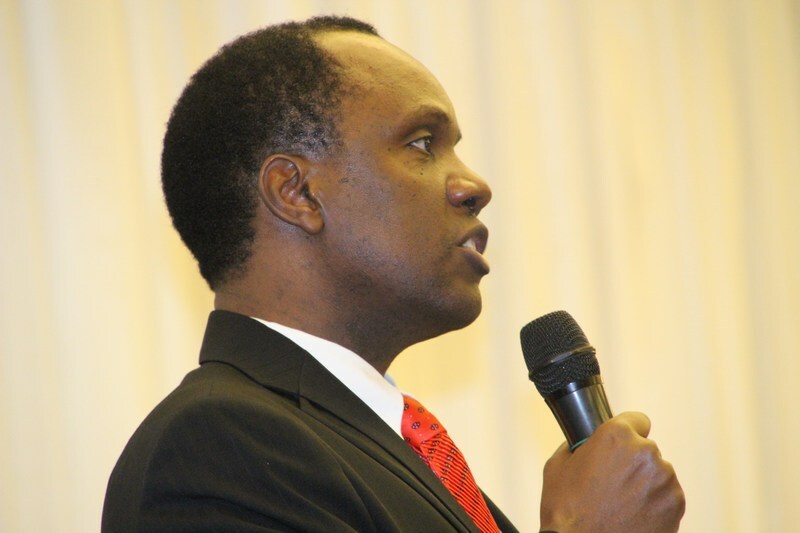 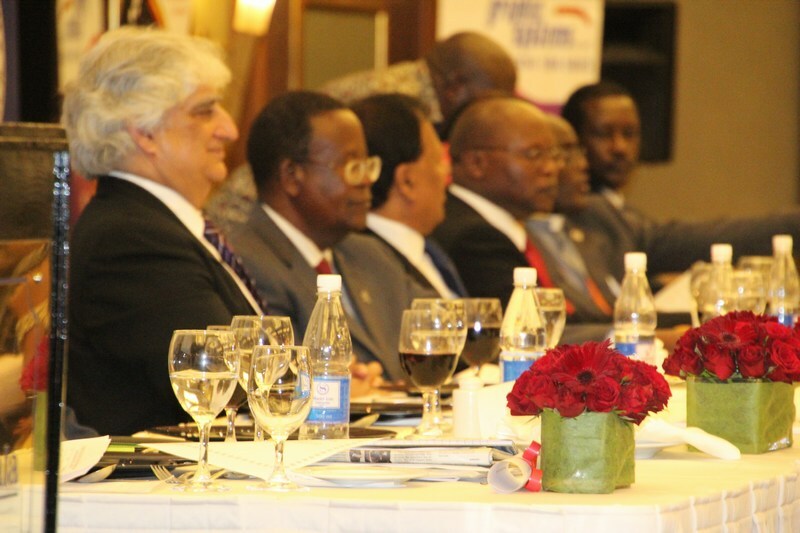 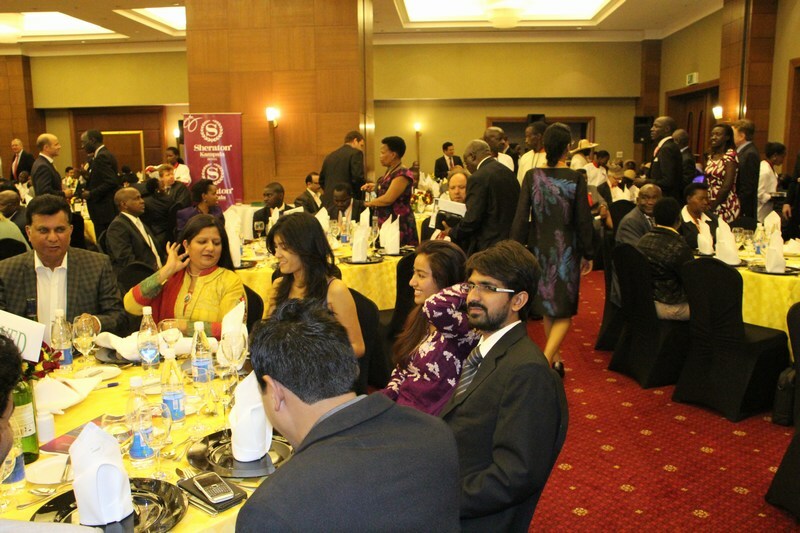 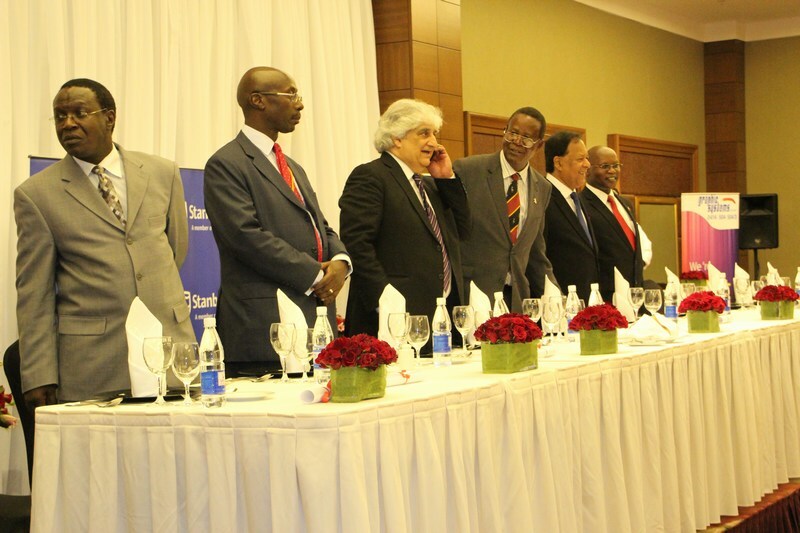 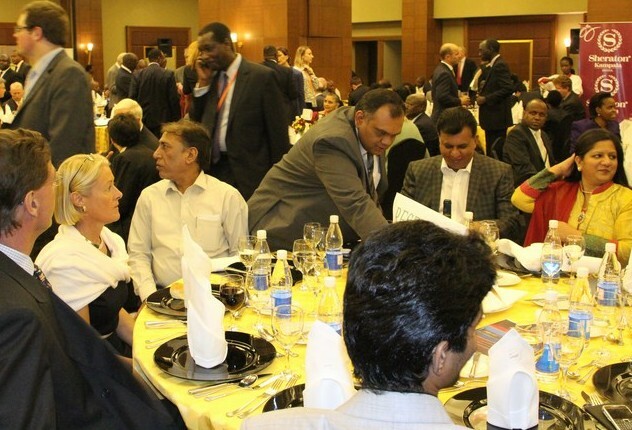 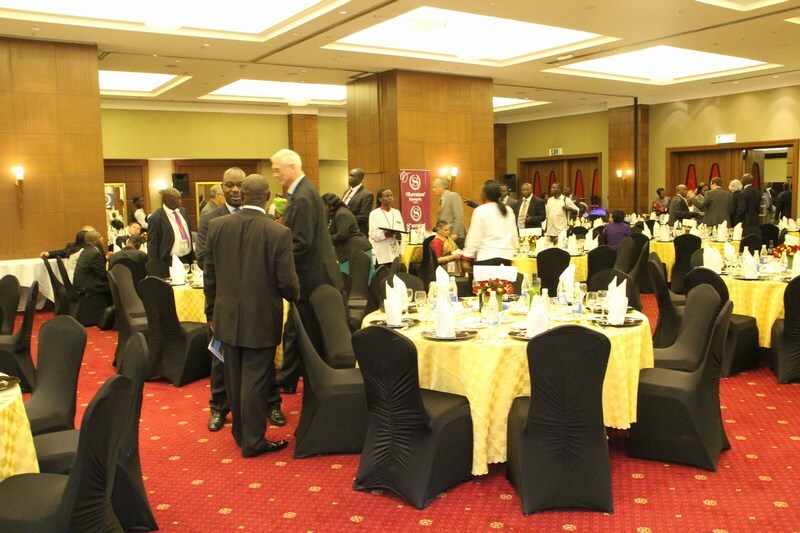 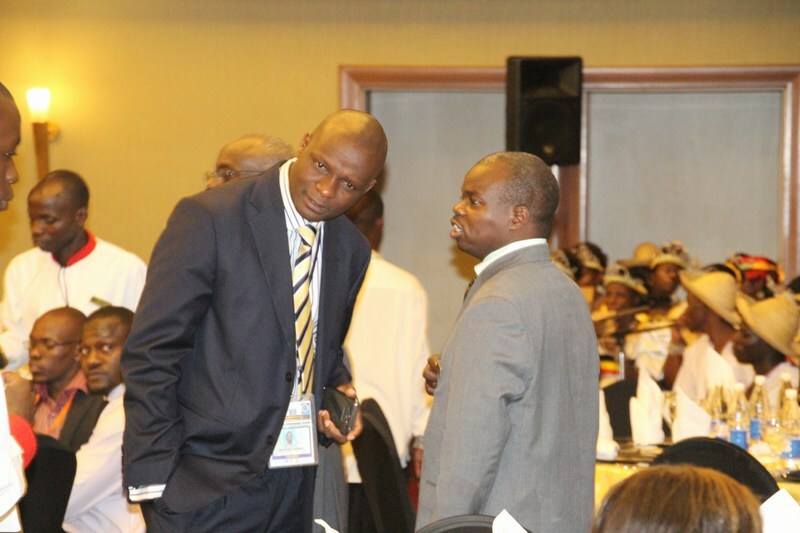 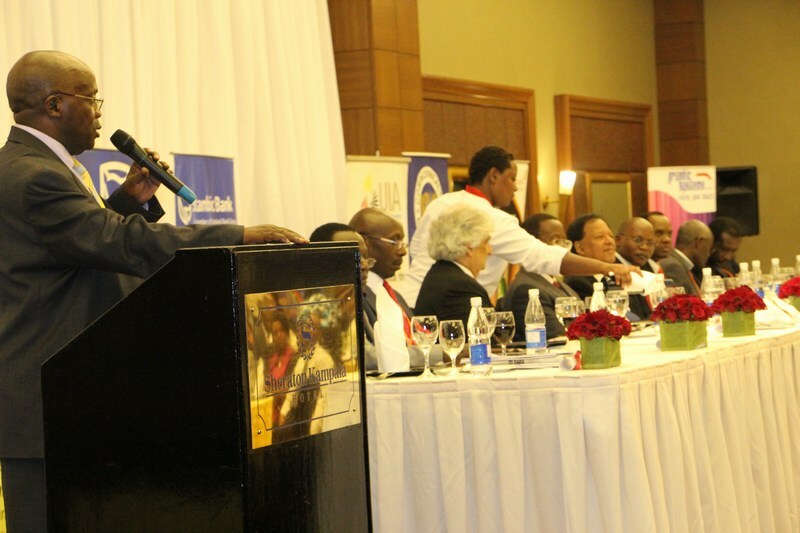 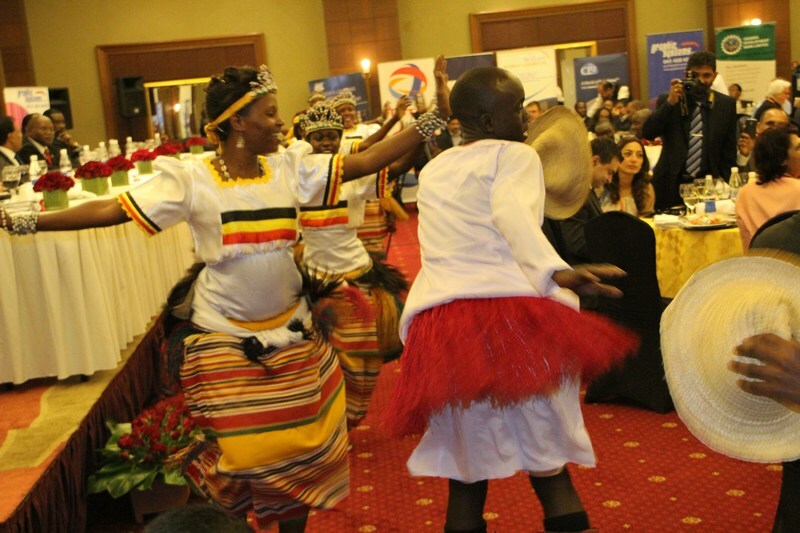 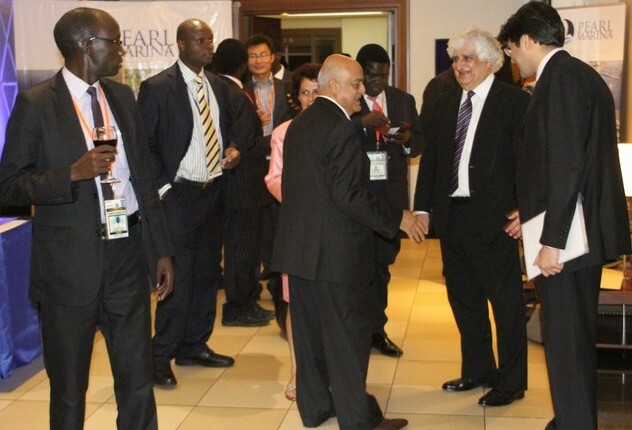 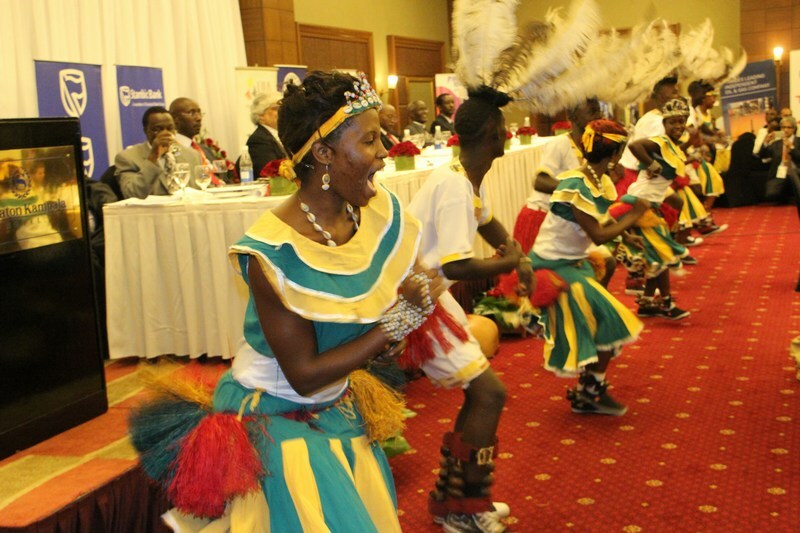 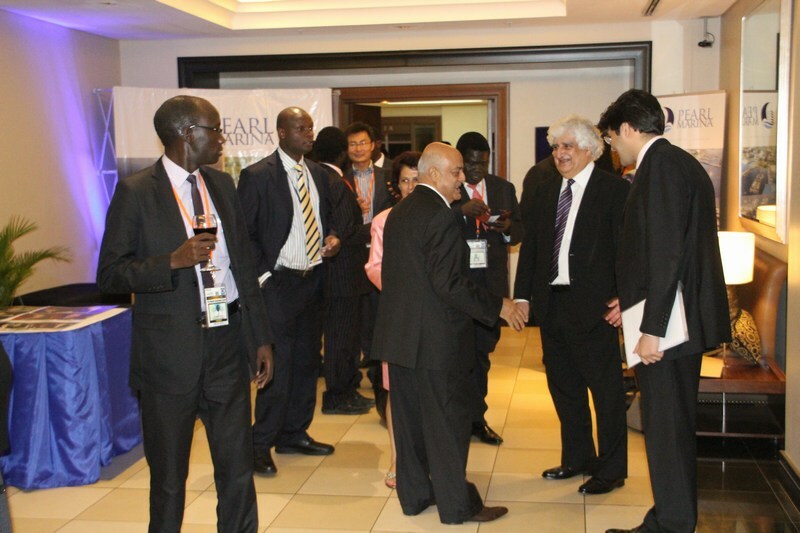 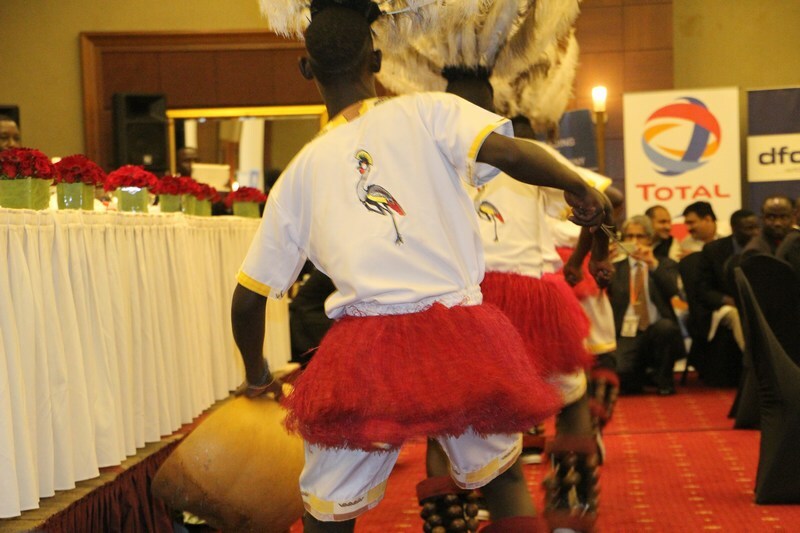 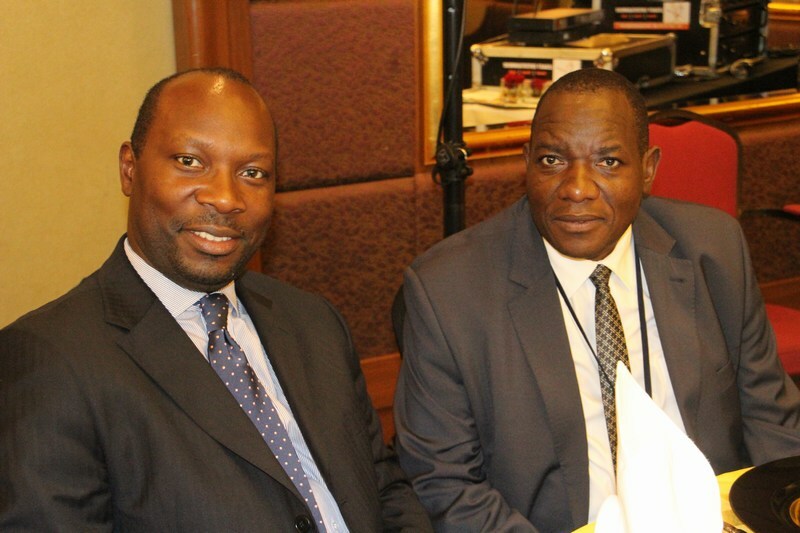 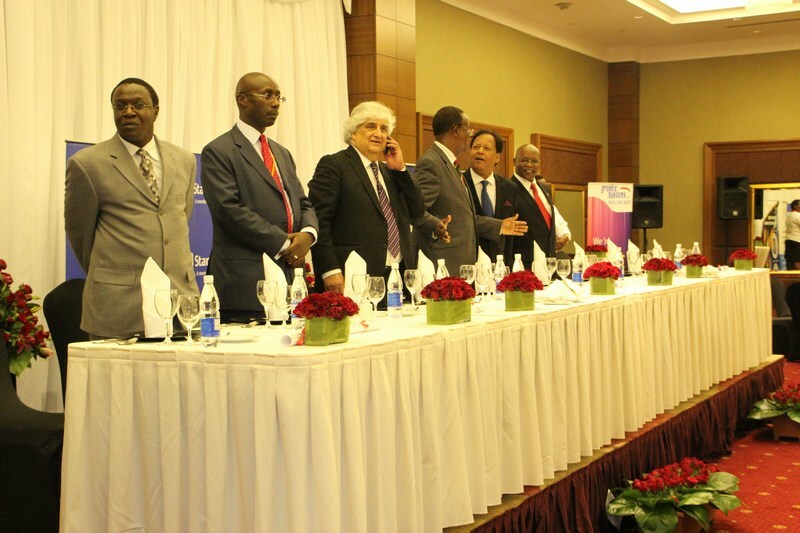 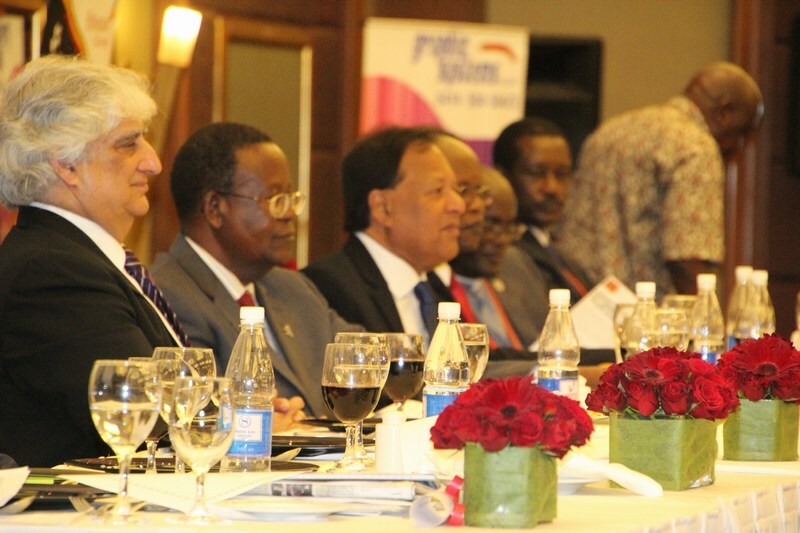 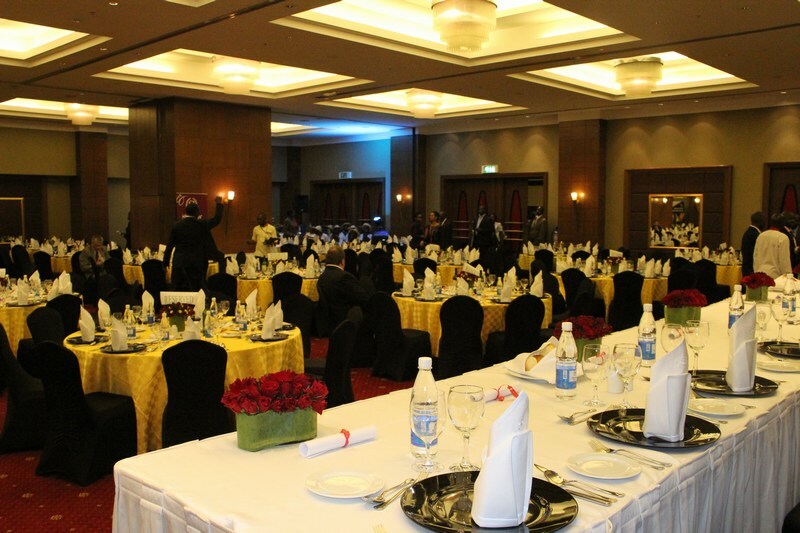 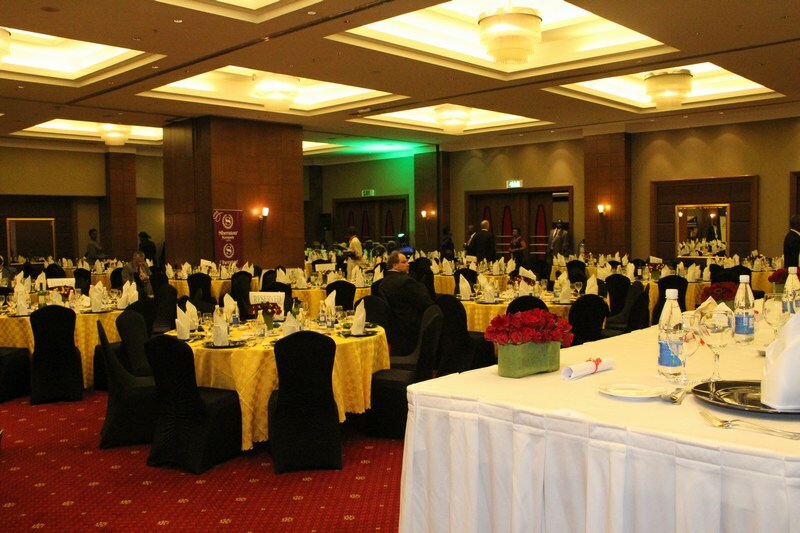 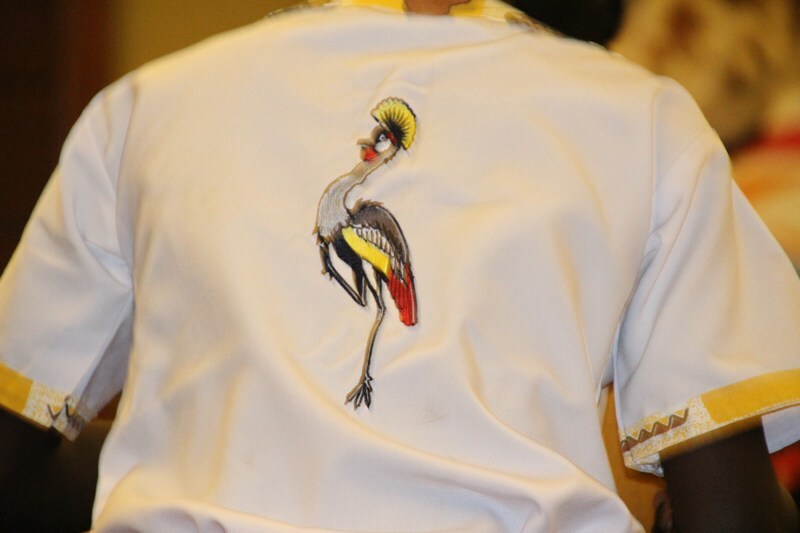 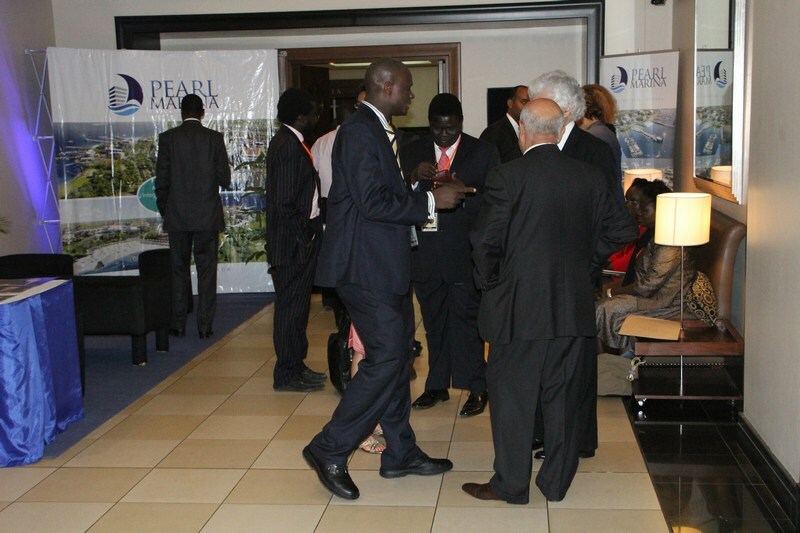 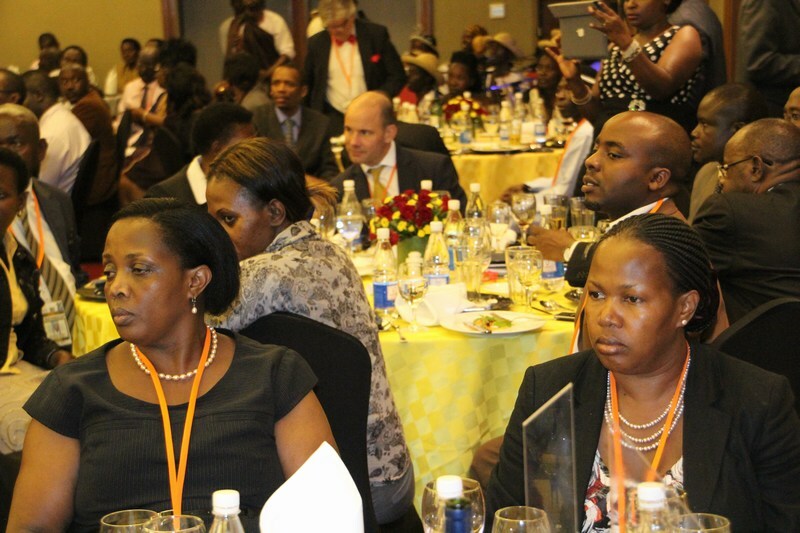 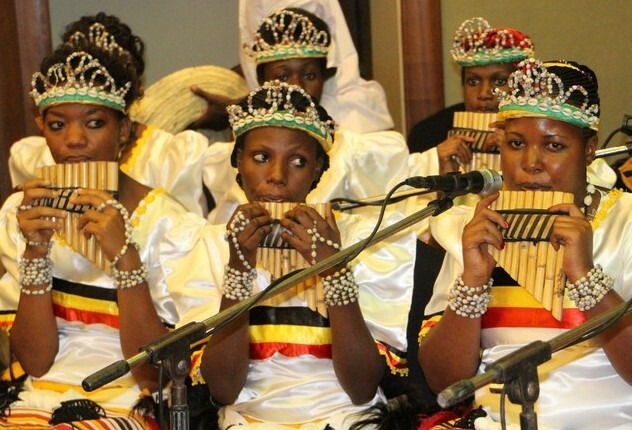 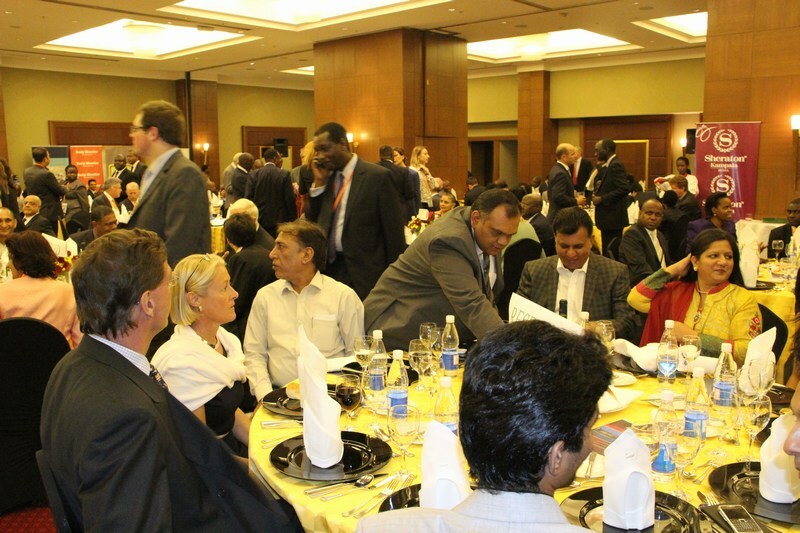 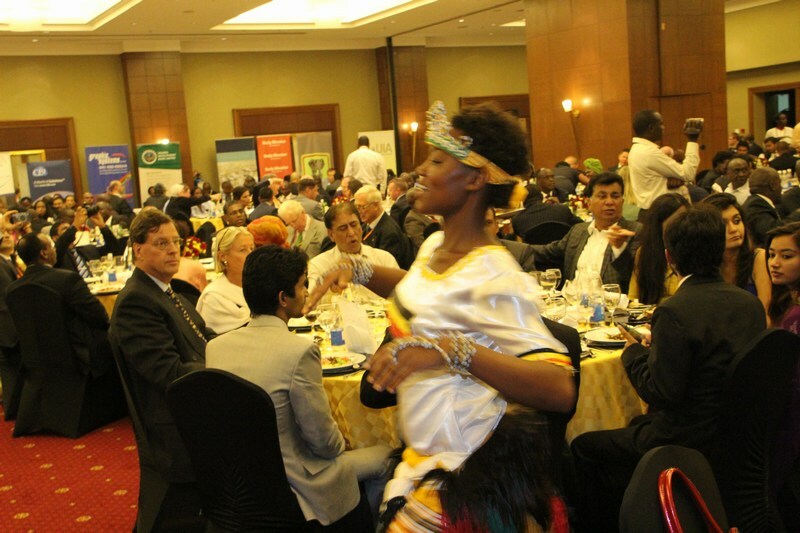 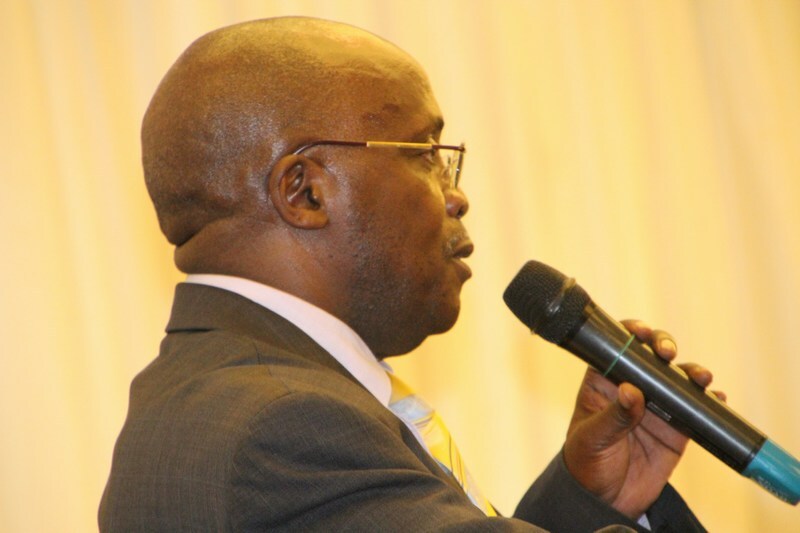 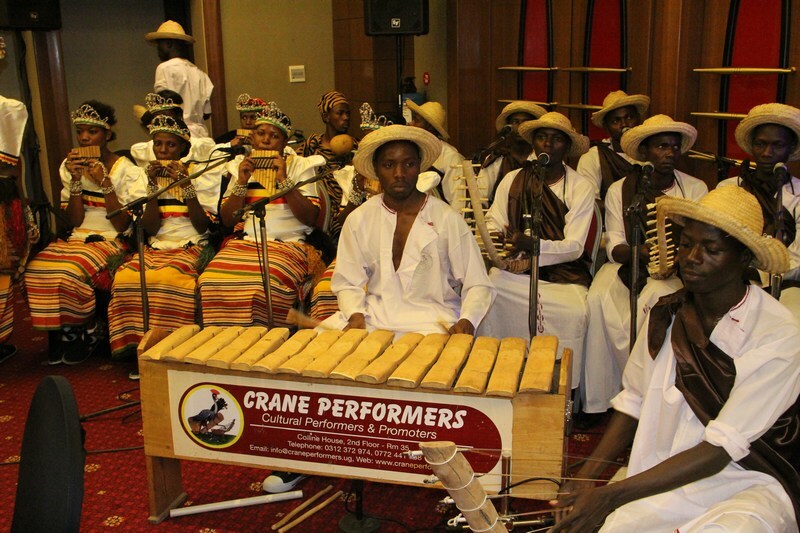 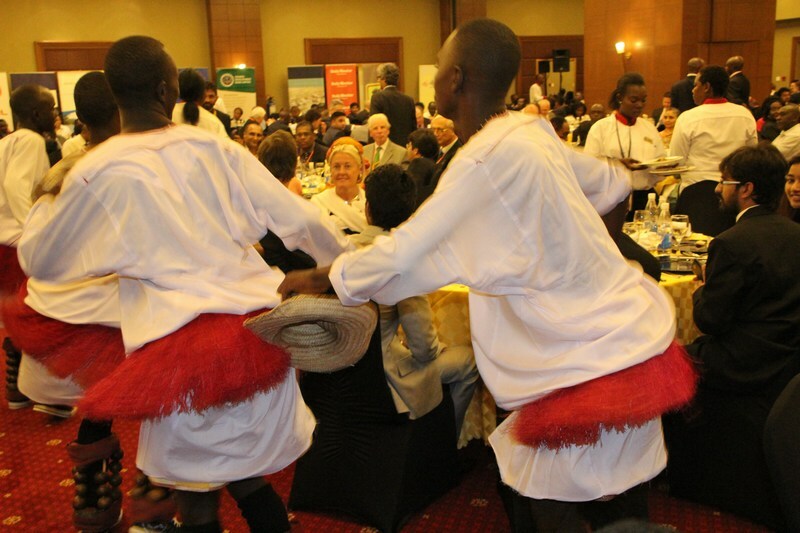 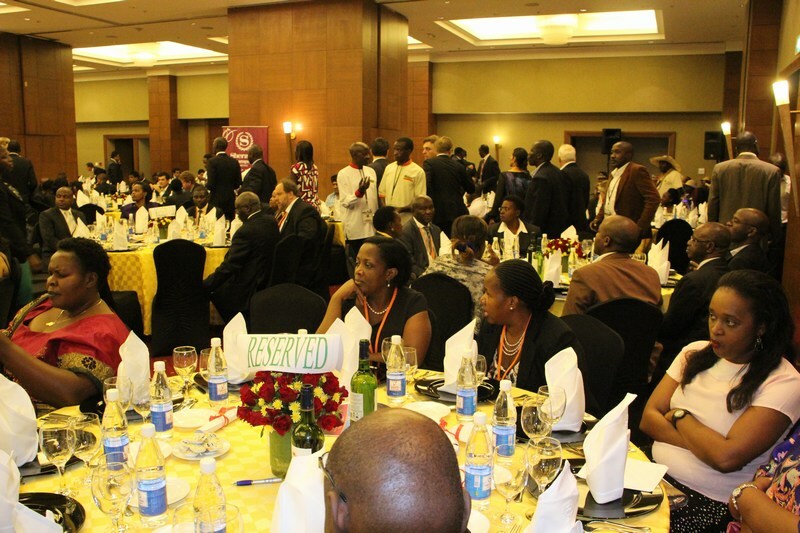 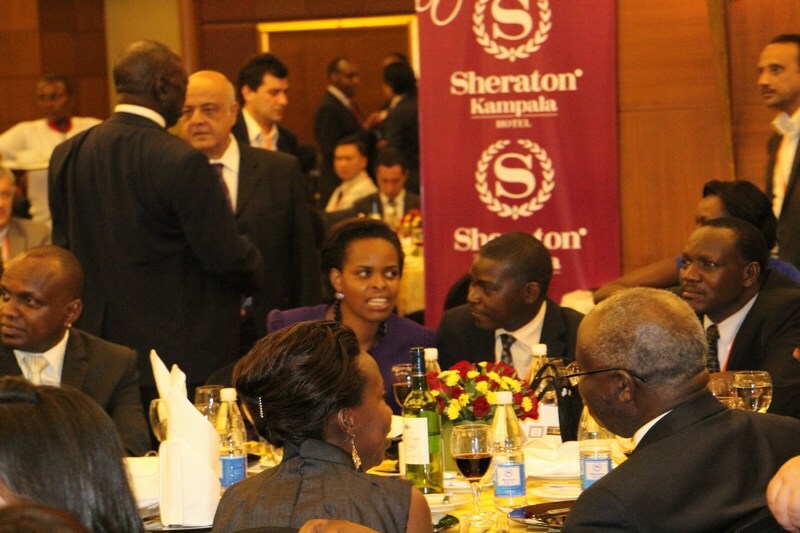 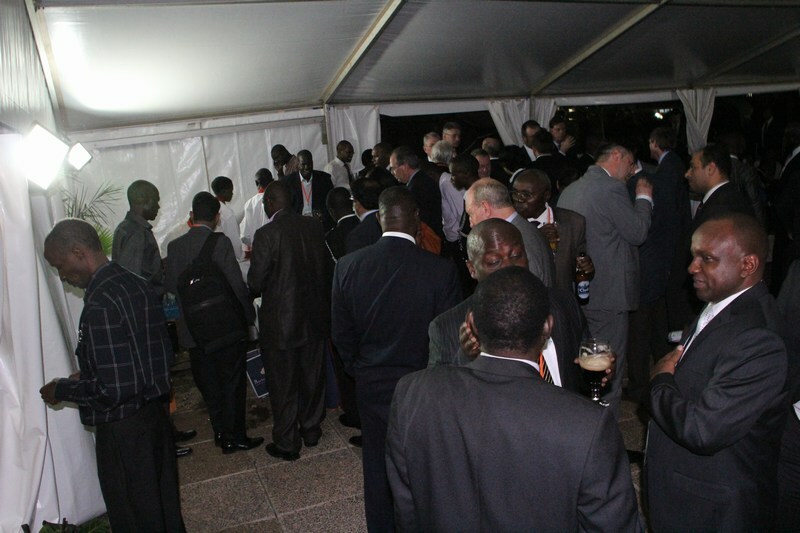 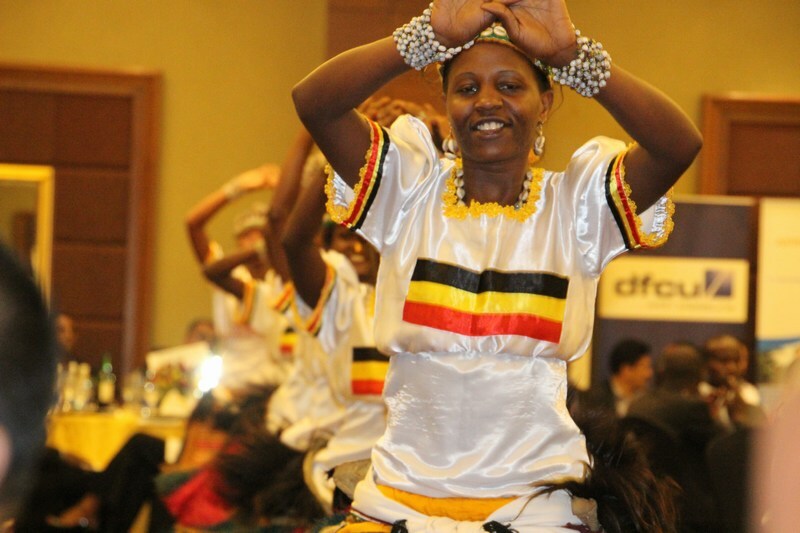 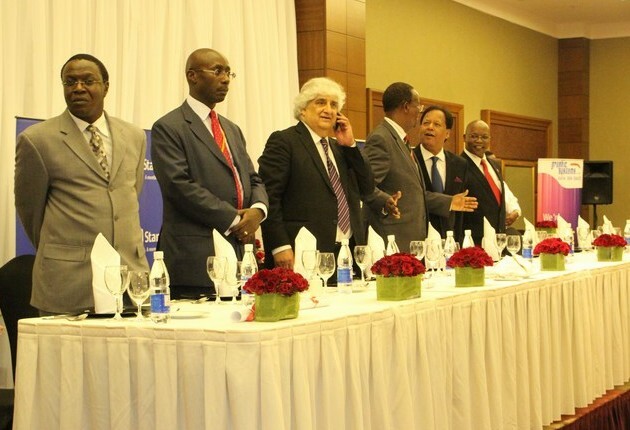 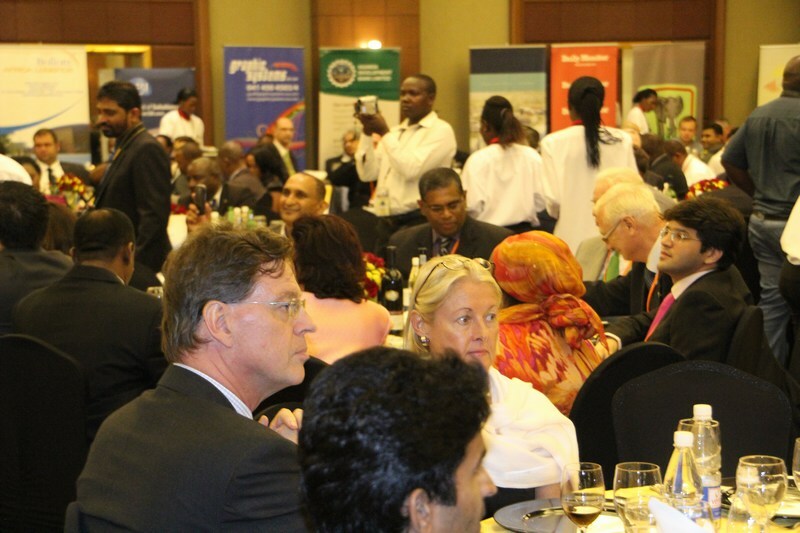 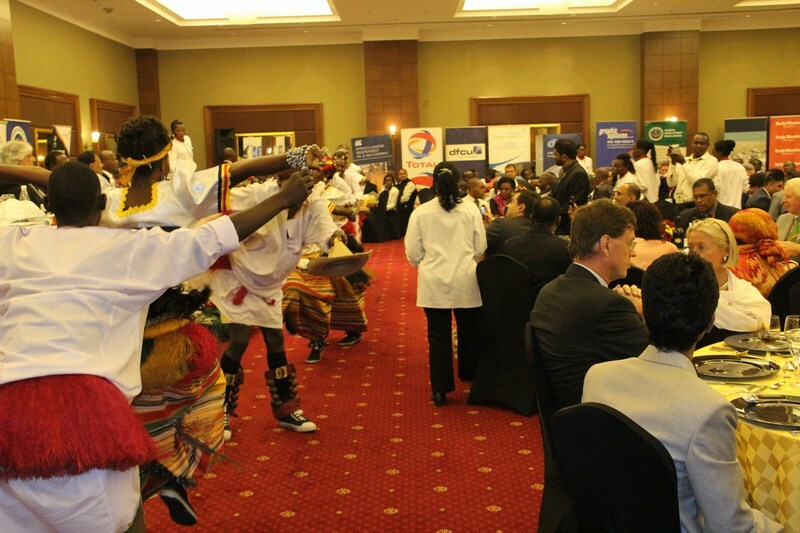 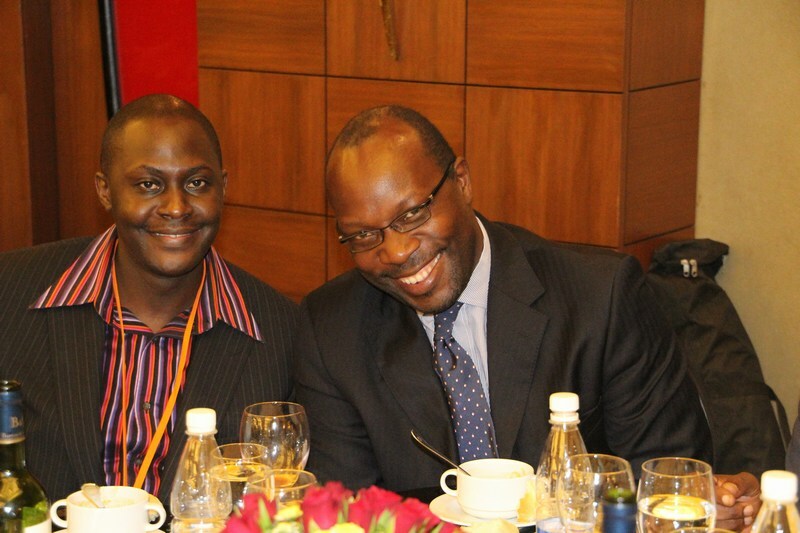 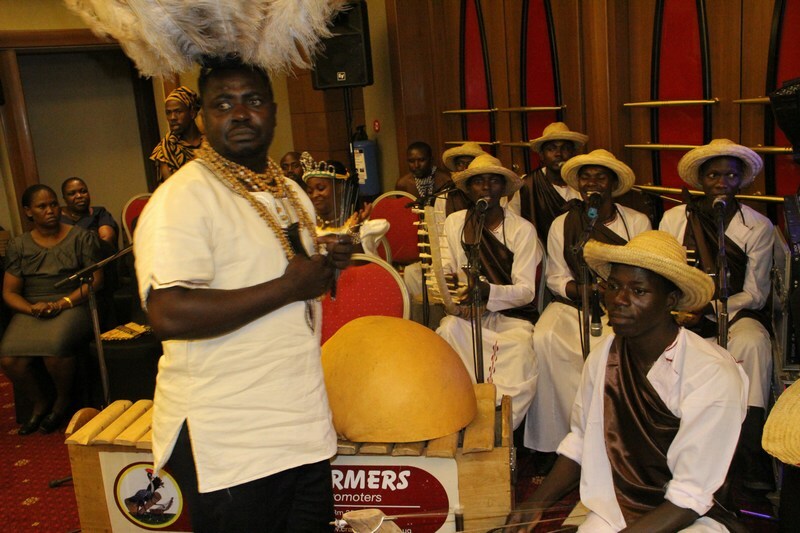 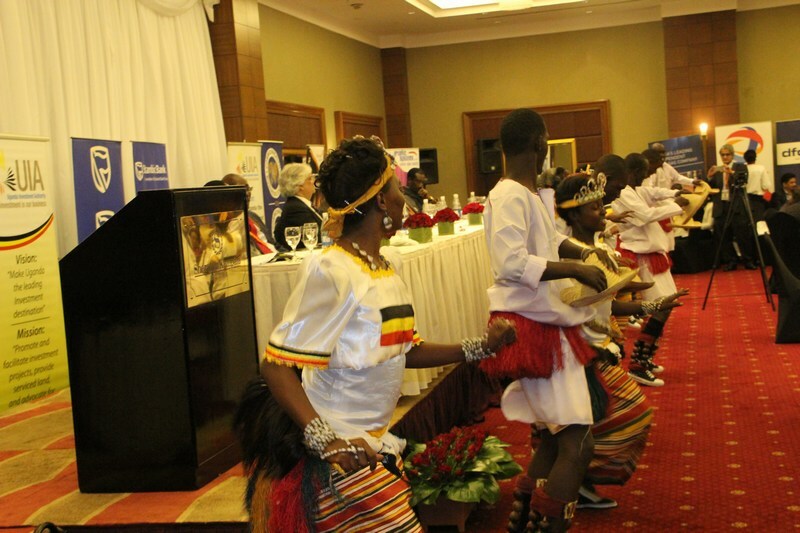 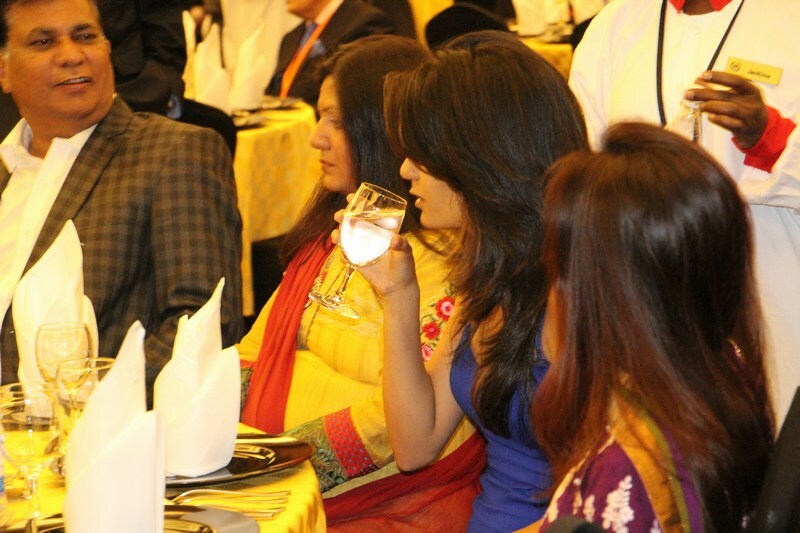 The first ever Uganda Investment Forum was held 11-12 April 2013, at the Sheraton Kampala hotel. 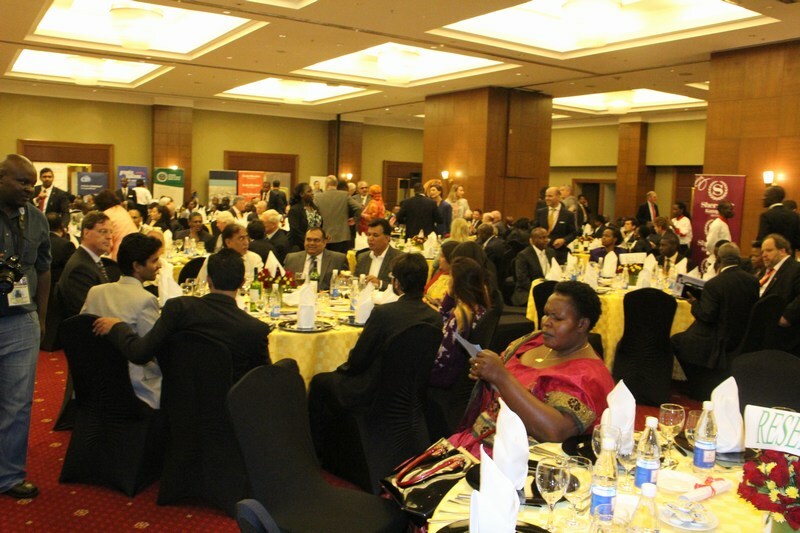 Organised by the Government of Uganda and the Commonwealth Business Council the two day event drew participants looking to do do business from all over the globe. 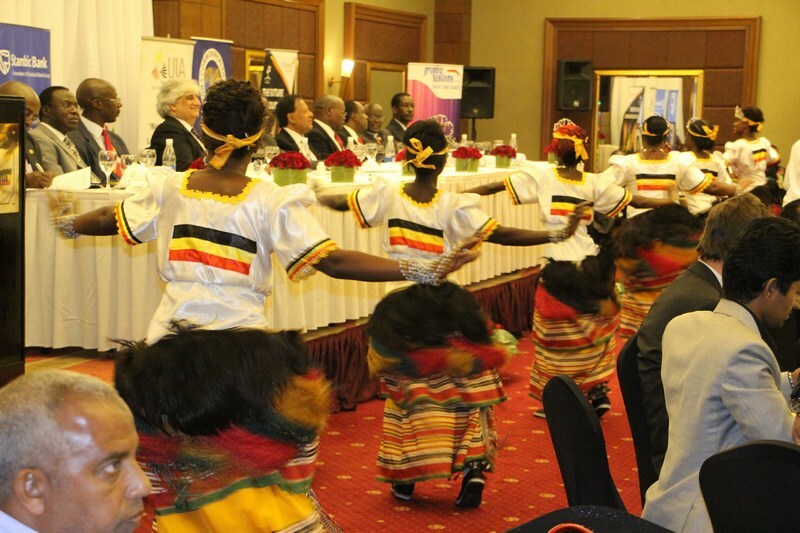 The Forum focused on Uganda as one of Africa’s leading business and investment destinations, while taking the theme ‘Driving Growth in Africa’. 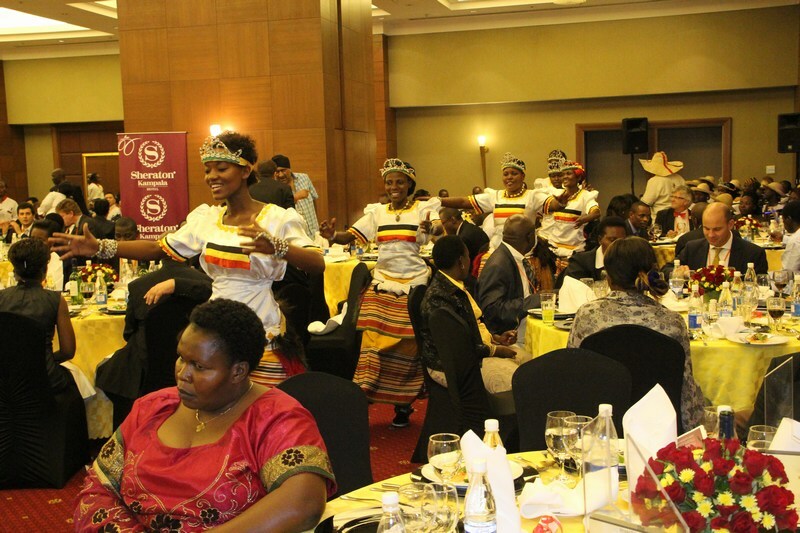 Uganda is ideally situated to be your gateway to the 150 million consumers in East African Community and the one billion people across the African Continent. 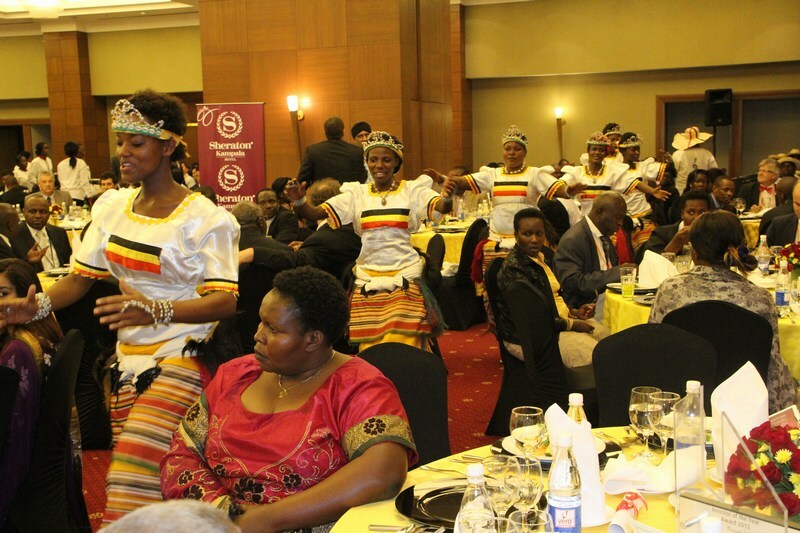 Uganda’s business opportunities are attracting high levels of international interest and the reform of the country’s economy to make it more private sector friendly is already paying dividends. 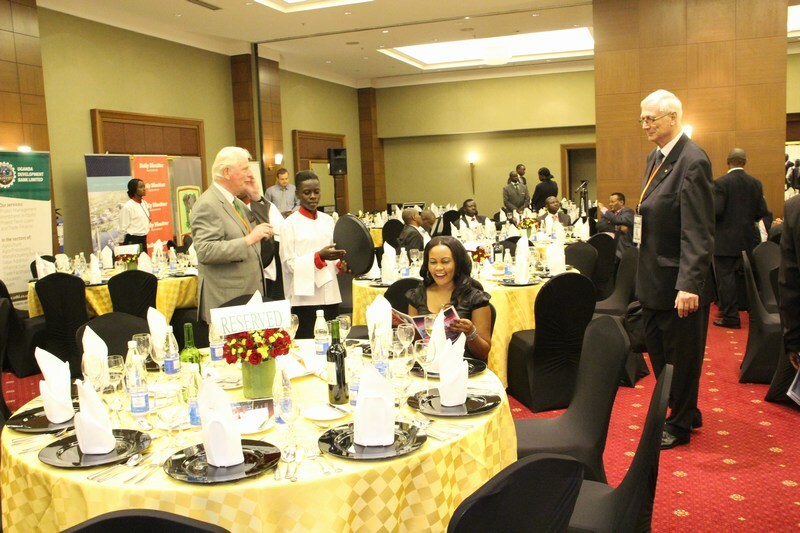 This Forum brought together the top decision makers you need to meet to do business in Uganda and also focused on key issues essential to the continued growth and development in the region.